Explore the difficulties of extracting aluminium from its ore, and how the vast quantities of heat and electricity generated by electrolysis allow this to happen. Aluminium is difficult to extract from the Earth's crust as it is highly reactive. Aluminium forms compounds that are very stable and difficult to separate. Bauxite is a natural ore of aluminium. 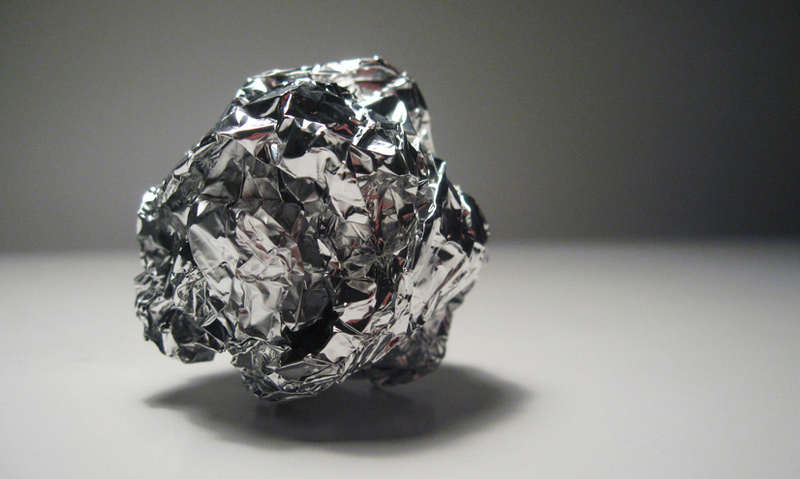 Many chemical processes and reactions are used in the extraction of aluminium. Aluminium is the third most abundant element in the Earth's crust, but it's not an easy metal to extract. It's found as a metal ore, meaning it's combined with other elements. And aluminium's high reactivity means the compounds it forms are very stable and difficult to separate.